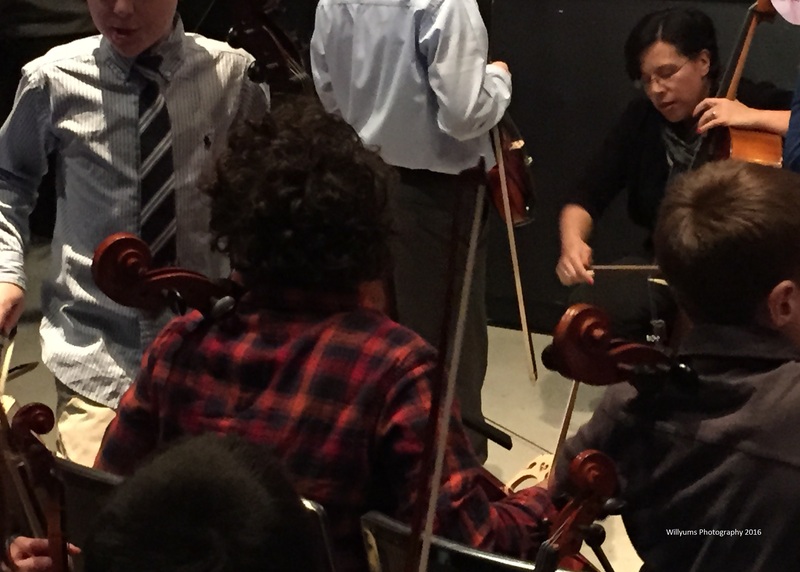 This entry was posted in Parenting, Uncategorized and tagged cello, concert, orchestra, persistence by middleofthemadness. Bookmark the permalink. That is SO terrific and I’m excited for both of you. Persistence paid off and in the future it will even more. That teacher must be great.